"Well-drawn characters, brisk prose, and skillful plotting." 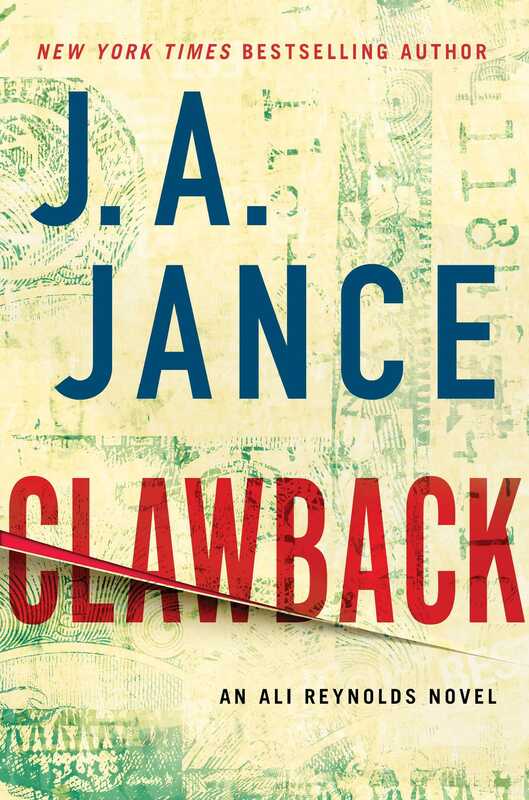 "Jance adroitly combines well-rounded characterizations and brisk storytelling with high-tech exploits, arson, kidnappings, and a shootout for an entertaining and suspenseful addition to this solid series." "Jance starts her books fast . . . and keeps things moving with cinematic panache. . . . You want an accessible thriller? Jance is your gal . . . Engaging and entertaining." "Heart-stopping . . . Jance deftly brings the desert, people, and towns of southeastern Arizona to life." "An intriguing plot, colorful characters." 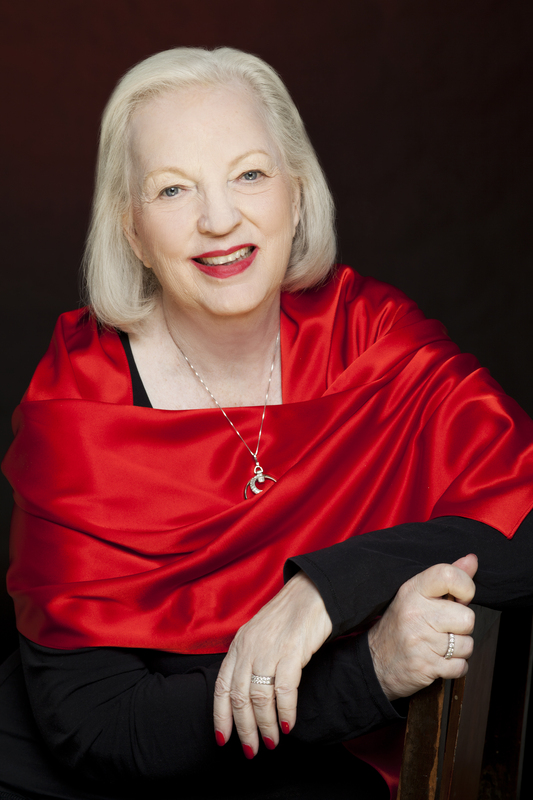 "Characters so real you want to reach out and hug—or strangle—them. Her dialogue always rings true." "J.A. Jance is addictive because of moments that just rise up and make things so real you'll swear you are a part of the book. . . . Jance will charm you into reading everything by her you can find." "Prolific Jance . . . [carries] readers swiftly to an unexpected conclusion." “A truly thrilling case with red herrings, characters coming out of the woodwork, back stories that will make you gasp, and a conclusion that you will not see coming!"